Fire can creep through or spot in cool-season grass firebreaks where thatch has accumulated potentially leading to an escaped fire. Join Forestry and Wildlife professionals for an introduction to prescribed fire in woodlands. These workshops will cover the benefits for prescribed fire for forest regenerate and wildlife, safety considerations when using prescribed fire, prescribed fire equipment, and technical and cost-share opportunities for private landowners. 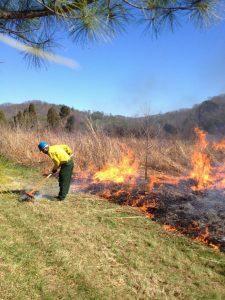 View link for upcoming dates of prescribed fire demonstrations (weather permitting) and more information. 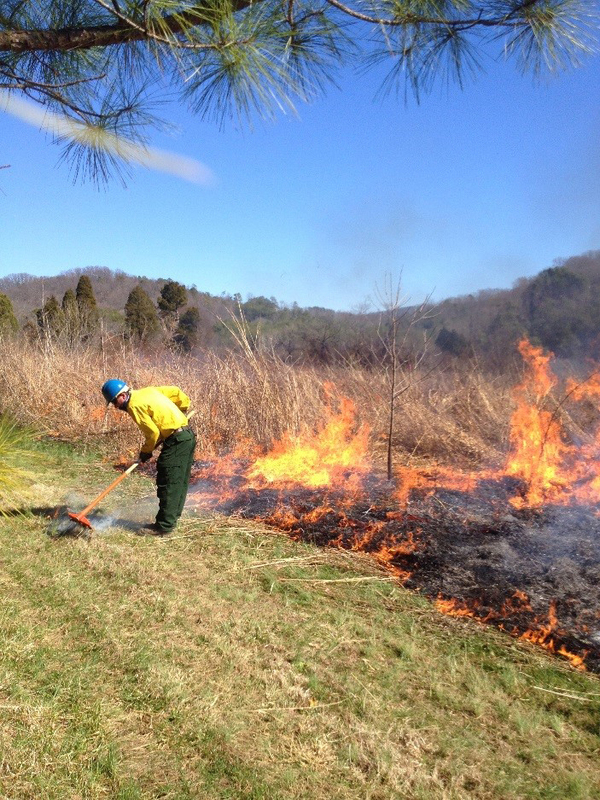 Learn-to-Burn: Grassland Management Workshop, Hillsdale, IN. Learn-to-Burn: Grassland Management Workshop, Southern Indiana Purdue Agricultural Center, Dubois, IN. These workshops are a great source of information for learning how to properly and safely burn.